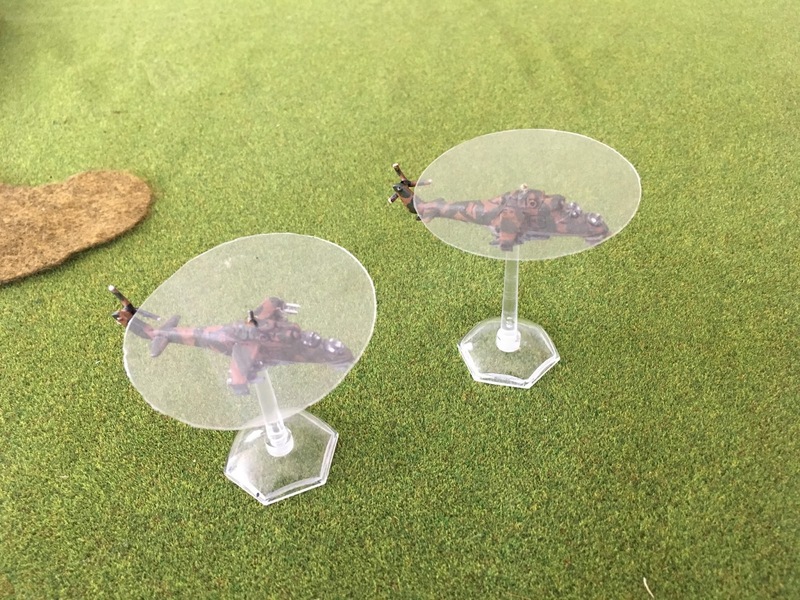 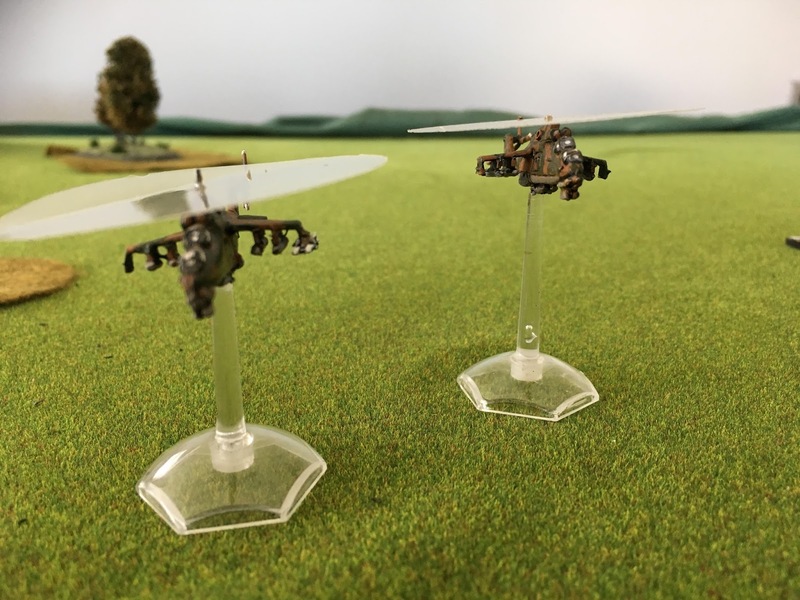 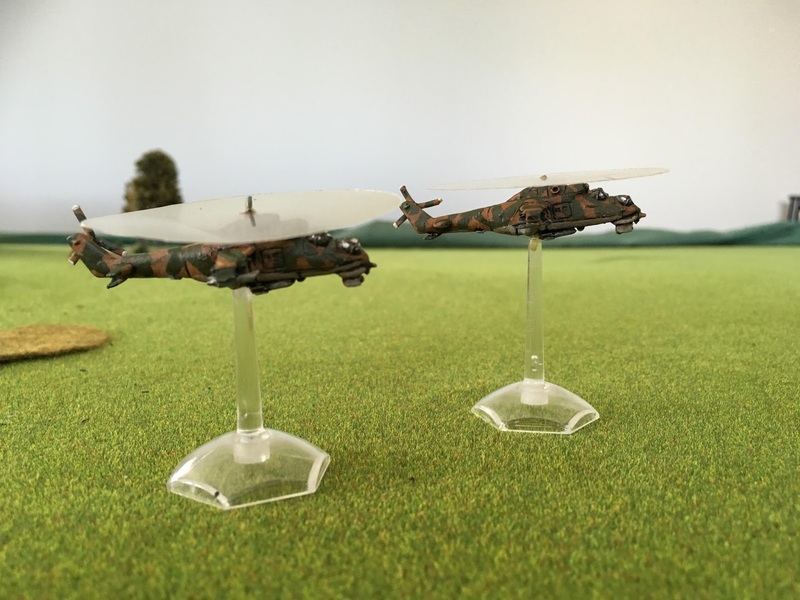 A little pottering resulted in these two Hind Hi 24 helicopters joining the nascent Soviet force. I simply added the green camou to the paint jobs, gave them a brown wash, and added the acetate 'rotors' as the existing blades were broken. Some very useful helicopter support, having been on the receiving end of two of these a few weeks ago.